The overall dining experience was five-star! The food was great and the guys were very fast to serve. I would suggest coming during lunch or at sunset to maximize the views. Amazing staff and delicious food. Definitely will come back to try more food!! THIS PLACE REALLY HIT THE SPOT!!,. ME AND MY DAUGHTER CAME HERE, AND I MUST SAY THE SERVICE AND FOOD ARE REALLY GOOD!! With such a large selection of good food at reasonable prices, I can see why this place do get crowded! Kudos!!! Amazing staff and delicious food. Definitely try the fried chicken wings or the tenders!! Great experience at a great local dinner. Great staff with a creative, fresh food of the highest qualities. Nick is great with his customers and makes his food quickly. The burger was amazing. Every time I come here, I leave full and happy. The food is amazing and is made so quickly! Staff is amazing. And Nick is a great guy! Great food and OUTSTANDING customer service! Nick recognized that we were new customers, and he personally came over to welcome us, walk through the menu and give us tips on the favorites. Clean; w/positive, peaceful atmosphere! Wonderful joint in the middle of Pontiac. The owner is genuine and loves what he does. The place has excellent food. Try his specialities. Delicious! We had ourOakland countyblack caucus meeting there. Nick and his staff are great. They treat me like family. I love the fact that Nick looks out for people who've fallen on hard times. This is the best resturant in Pontiac I've ever been to!!! Very friendly employees I have ever met!!!! Absolutely Delicious.! A must when in Pontiac! One of the most friendly places in Pontiac. Always treated like family. Friendly staff, good portions. Had the pork chop sandwich and rib tips. Delicious! I pass this place almost every day. Glad I stopped in. Their Caesar was awesome. Definitely going to order from them again!! We visit Nick’s at least once a year for chicken and waffles! This was my Sunday after church spot! More variety then most pizza places. Have delivery service also. 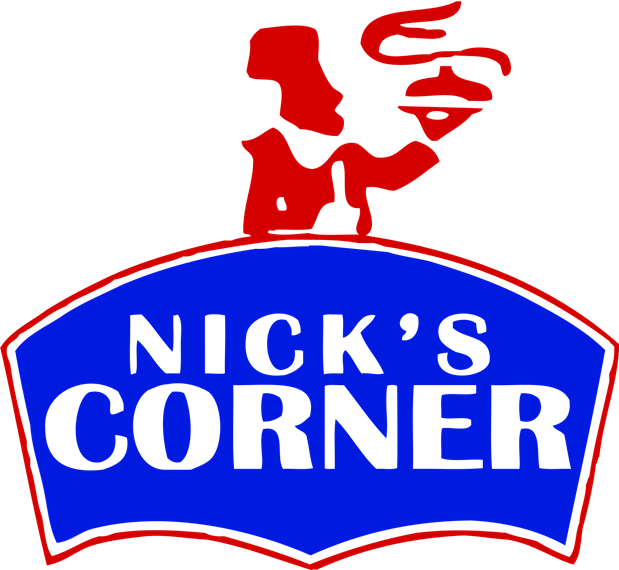 Nicks Corner is always a nice friendly atmosphere. His prices are reasonable and the food awesome! A simple place with food that has a great taste. Best Diner In Pontiac , Great Job Nick ! First time eating there. Fried cod was great. Nick himself and the employees are extremely friendly. Excellent chicken and waffles, some of the best I've ever had. The owner takes great pride in his work and i left feeling happy and satisfied. Very nice. And the service is great.